Those on both sides of the civil war commonly knew the American folk hymn Protection. 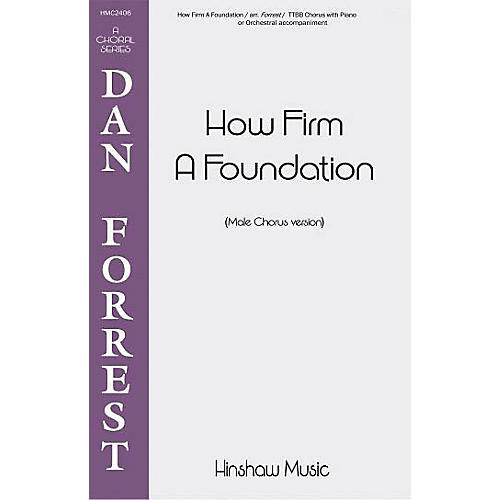 Originally arranged for mixed voices, here Dan Forrest sets the work for male chorus with piano or optional orchestra. The work would be quite useful for church or community chorus festivals. Difficulty Level: Medium Adult.